I remember I saw a friend's puny status post on Facebook months ago... He asked if contact lenses are on sale these days because everybody is suddenly wearing it. I thought that was funny because I didn't know if he was joking or if he was seriously asking.  May it be for reading or just for aesthetic purposes, contact lens is becoming prevalent these days. I have pretty clear vision so I just use contact lenses for beauty purposes. Some people were born with colored eyes, some were not. 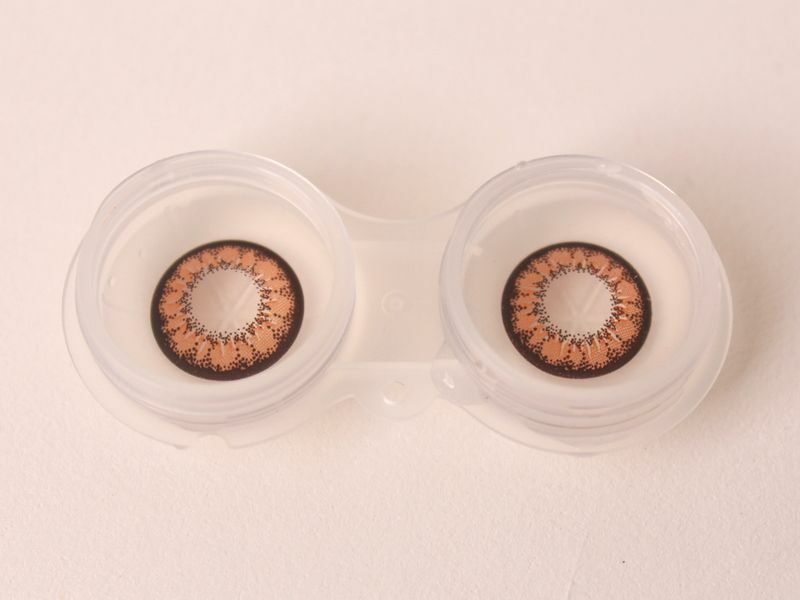 So here is our solution, colored contact lenses! 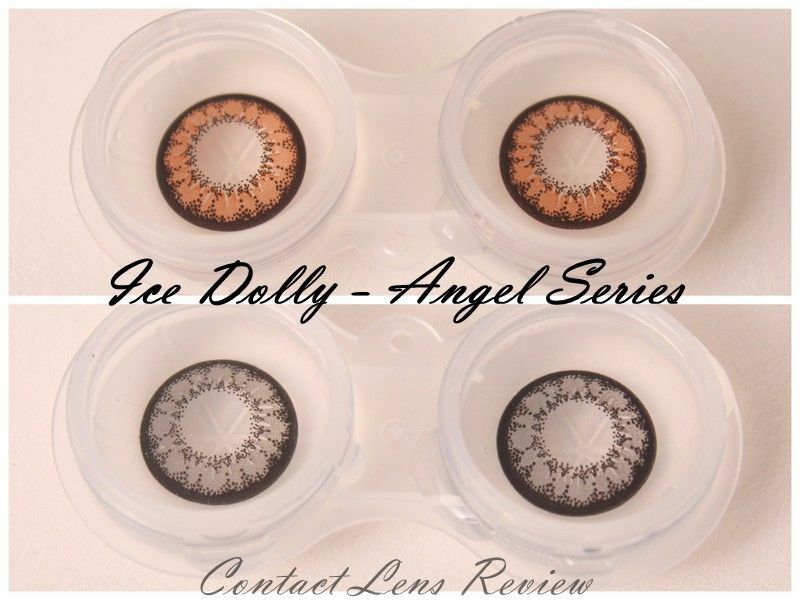 Today, I am reviewing Ice Dolly "Angel" Series 15mm Contact Lens. 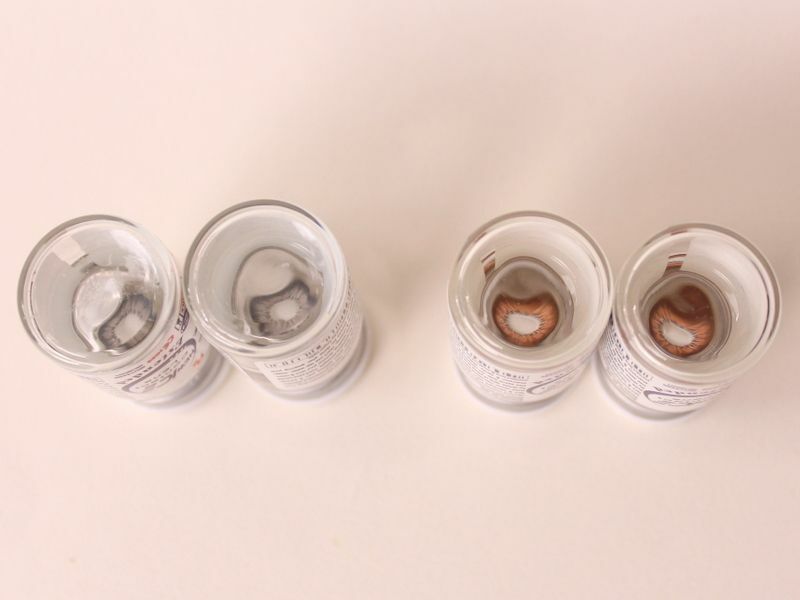 Each pair of contact lenses also comes with free solution and sanitary contact lens case. The colors that I got are gray and brown. These colors are like the staple when it comes to colored contact lenses. The colors are so good no mater what your race and skin color is. I used to wear Geo contact lenses but the online store doesn't have it anymore so it was time to try another brand. 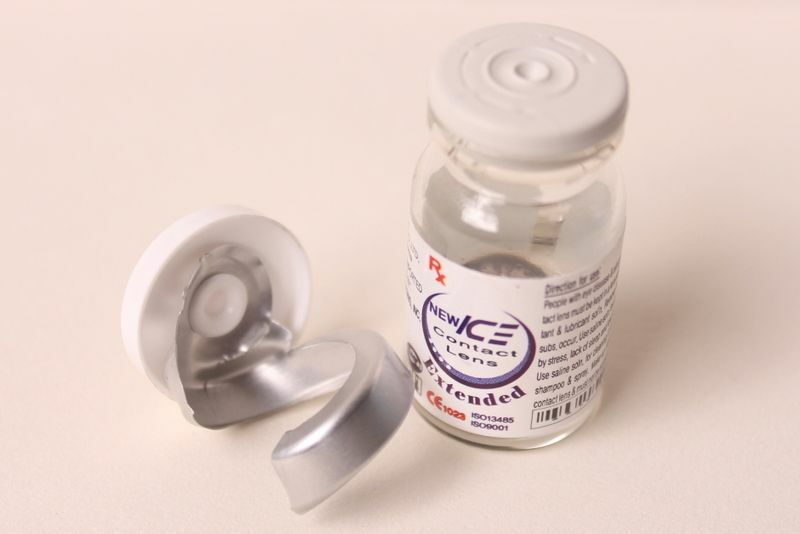 This time I got ICE contact lens. The packaging is also good; looks safe and hygienic. 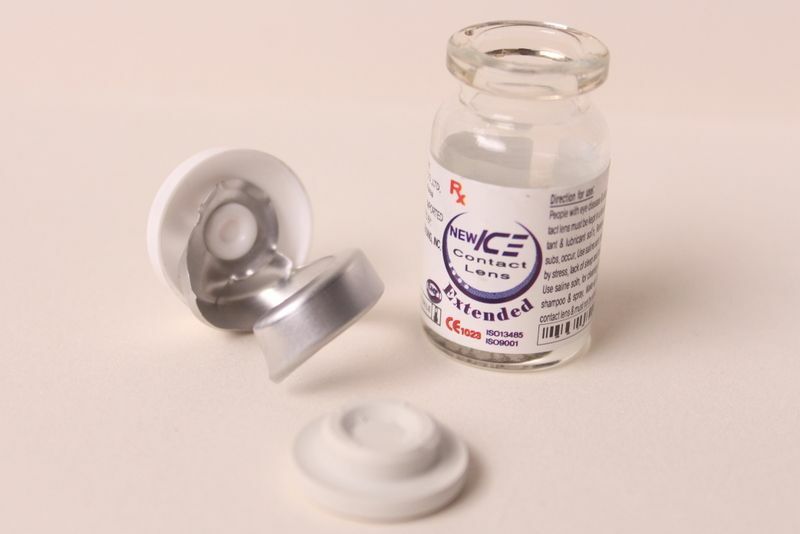 What's good about contact lenses that comes in bottles is that the cap is tightly secured so you can be assured that it is dirt free and uncontaminated. The only drawback is that the cap could be difficult to pull. But nevertheless, it still assures us that the lens are disinfected and germ-free. 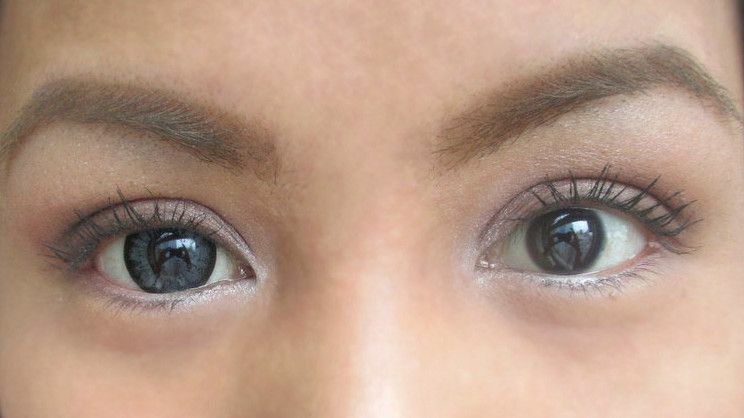 These contact lenses have black ring that is really meant to make the eyes appear bigger. 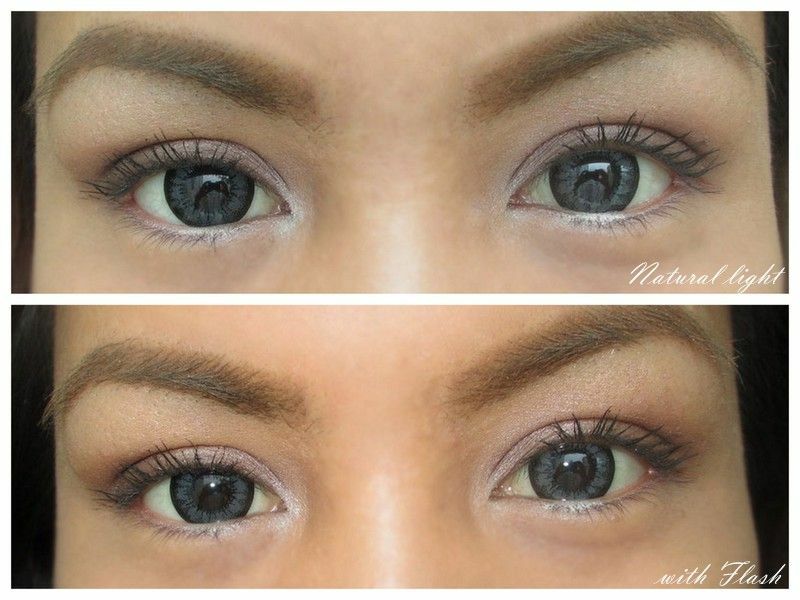 This kind of lenses are loved by women who want to have bigger eyes, especially those who are crazy about the "Gyaru" and "Ulzzang" look. 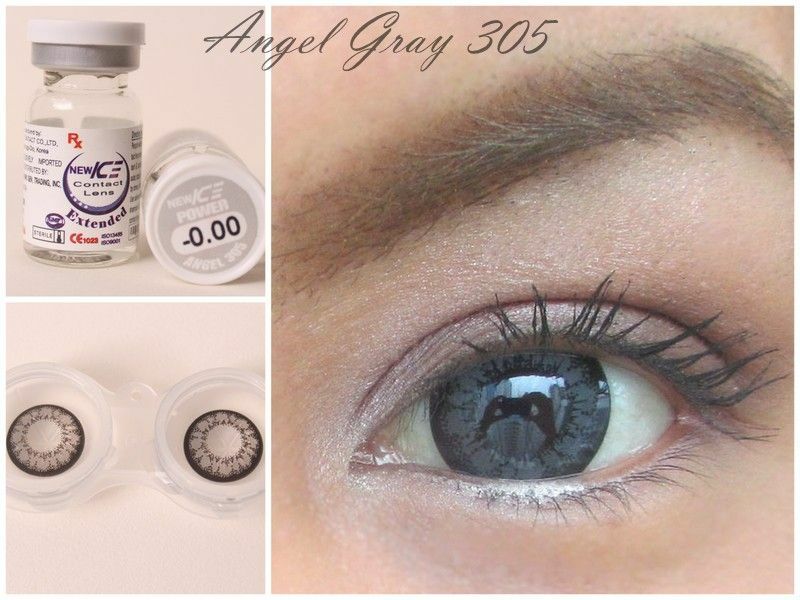 Gray is my favorite color when it comes to contact lens. Because it's subtle and doesn't make you look like a sick vampire. lol. 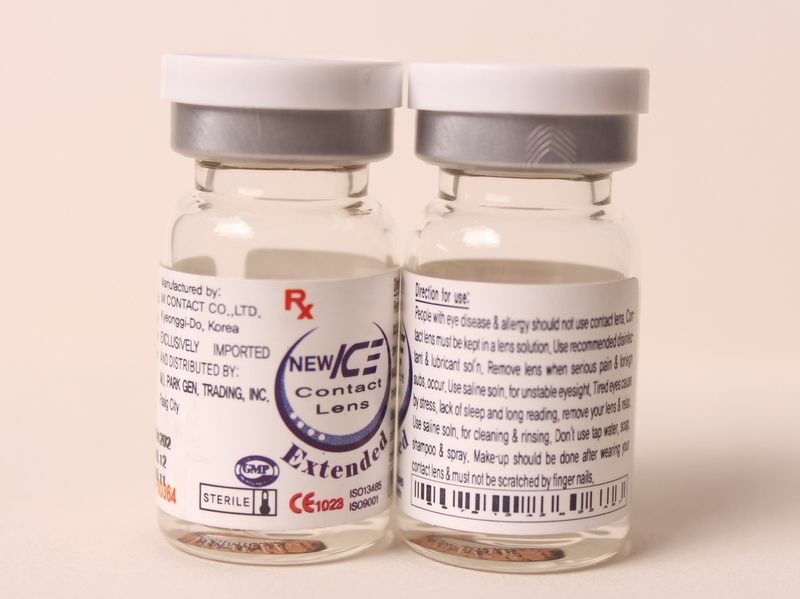 This is also the other option for those who have been wanting to try "BLUE" contact lenses but just can not have enough courage to do so. Gray when reflected with light, especially in photos, sometimes come out bluish,which is really pretty! 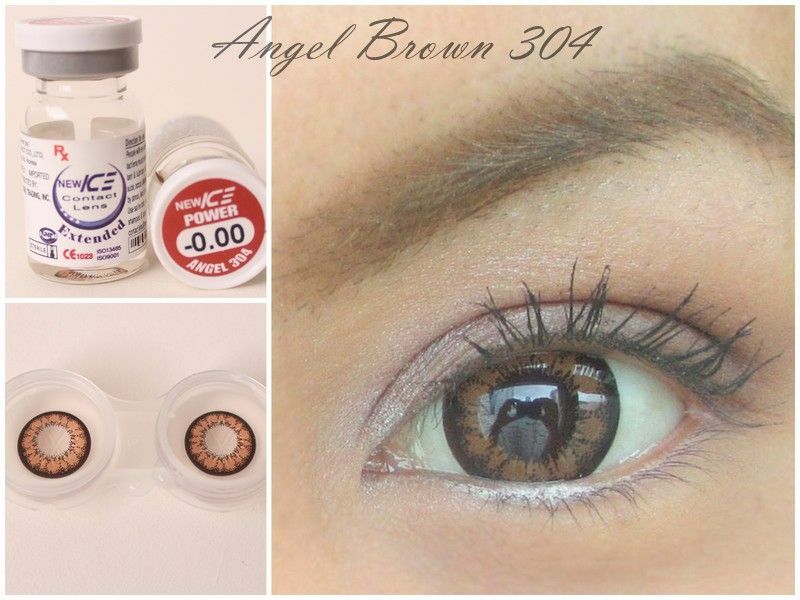 Brown contact lenses look pretty especially on people with lighter skin complexion. Finish it off with chocolate brown or strawberry blonde then you will for sure look so much like appealing! 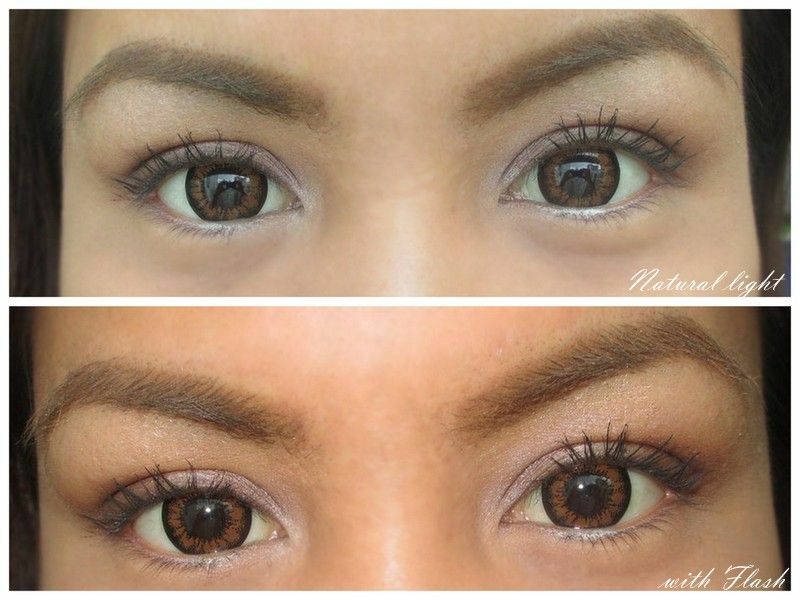 I love brown contact lens even though I have darker complexion. I wear it on days when I feel like I want to look a little "mestiza". he he! 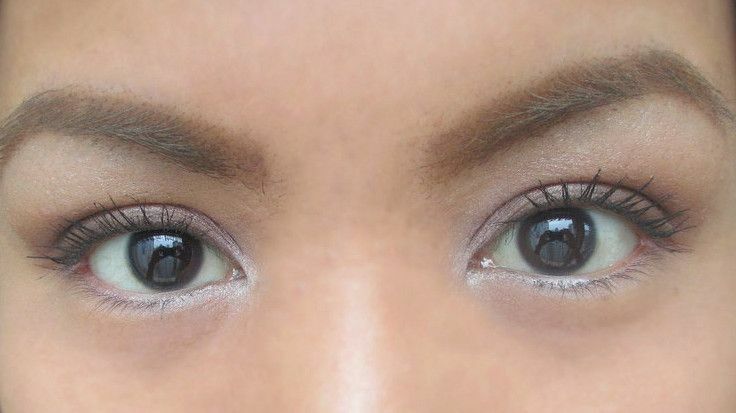 However, I noticed that my eyes look yellowish when I wear brown contacts. When I wore these lenses, my friends notice that they were quite shiny and look like I have 'teary' eyes. 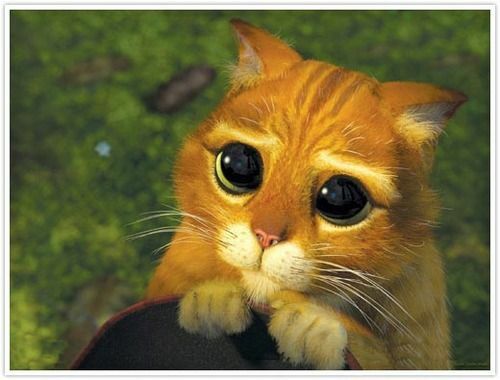 It was funny because one of my friends even told me I kind of look like the cute cat from 'Puss in Boots' because my eyeballs were really shiny. I guess that's why it's called "Ice", then? I work 9 hours in front of the computer. I tried wearing it in the office and I was quite impressed that I was able to wear it throughout the day. However, I did have to drop contact solution every now and then. 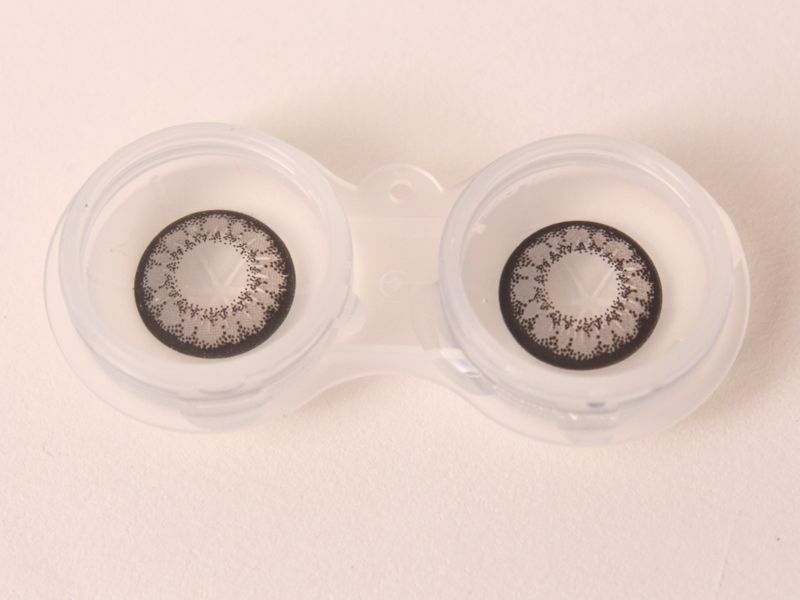 I really like these lenses and I especially like that they make my eyes shine and sparkle! 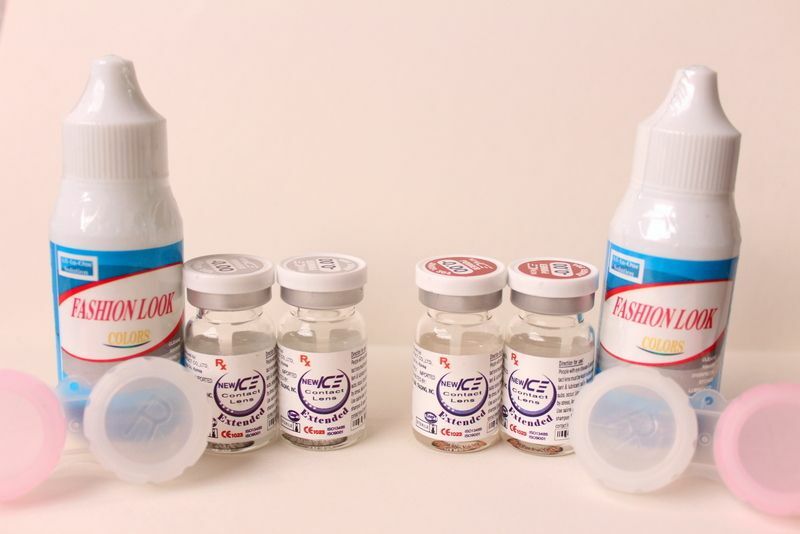 If you want to get your own Ice contact lenses, visit CountessHenri Glamshop's store on Facebook!